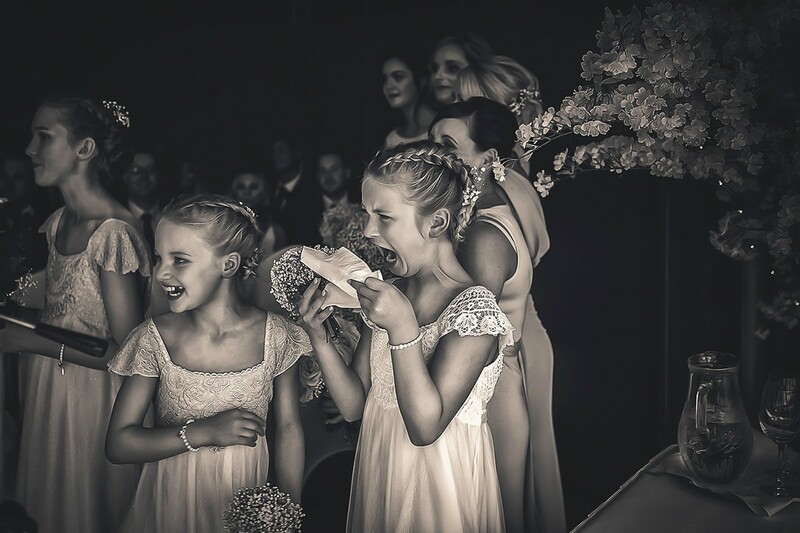 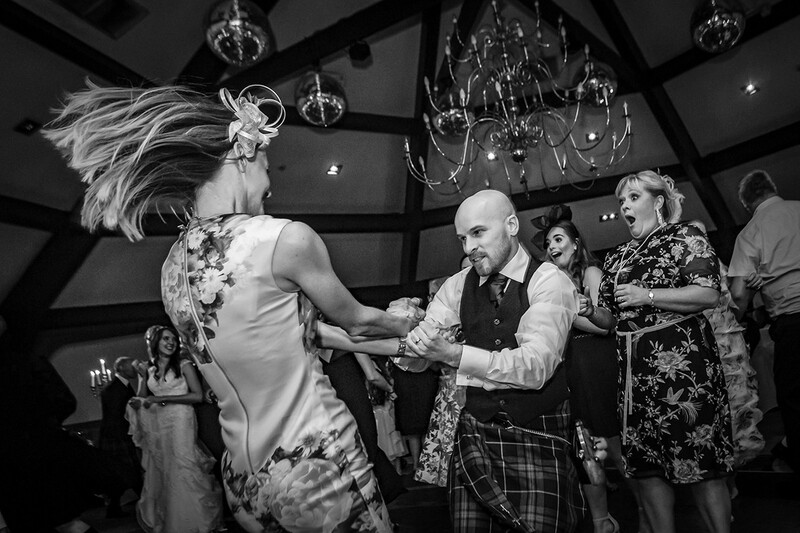 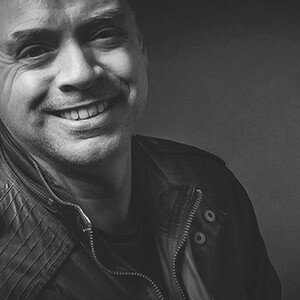 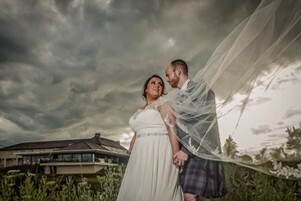 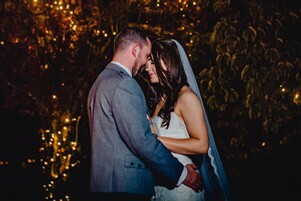 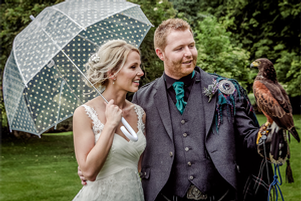 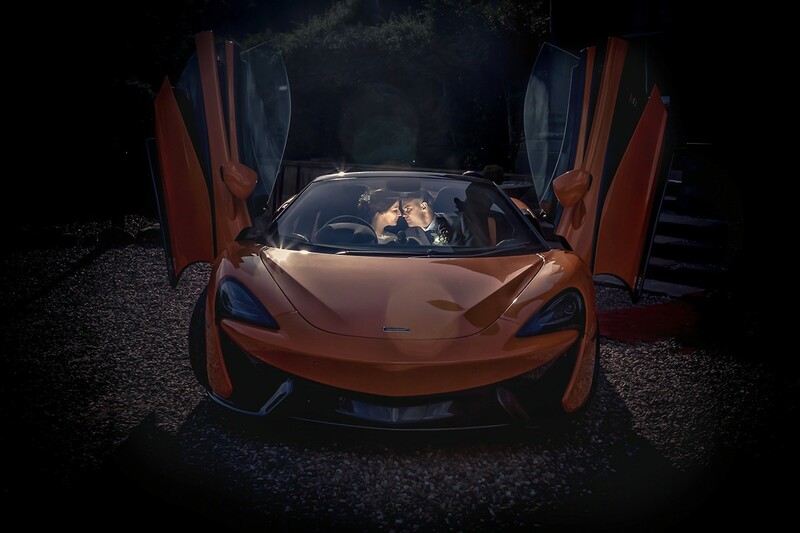 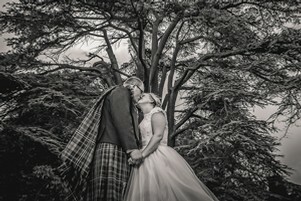 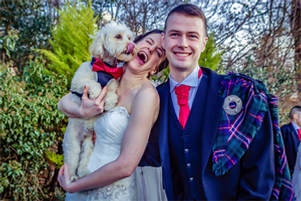 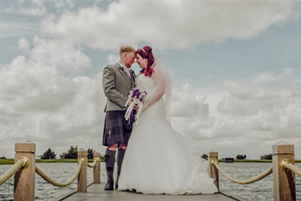 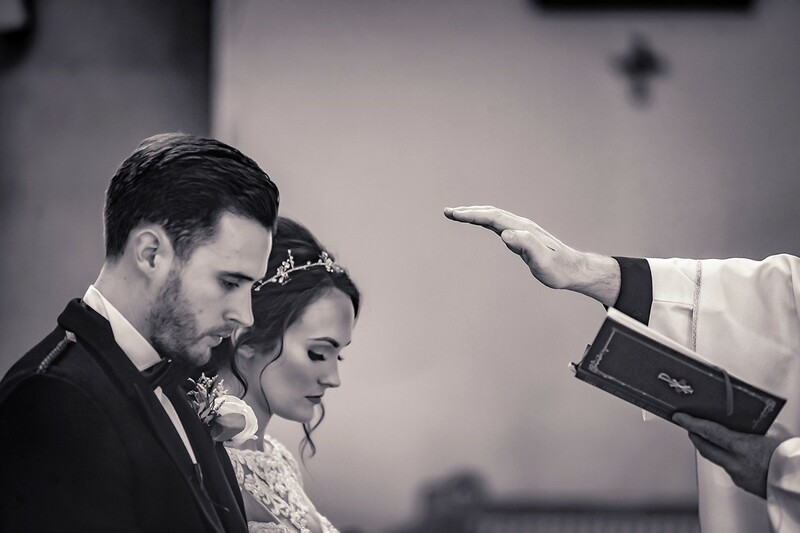 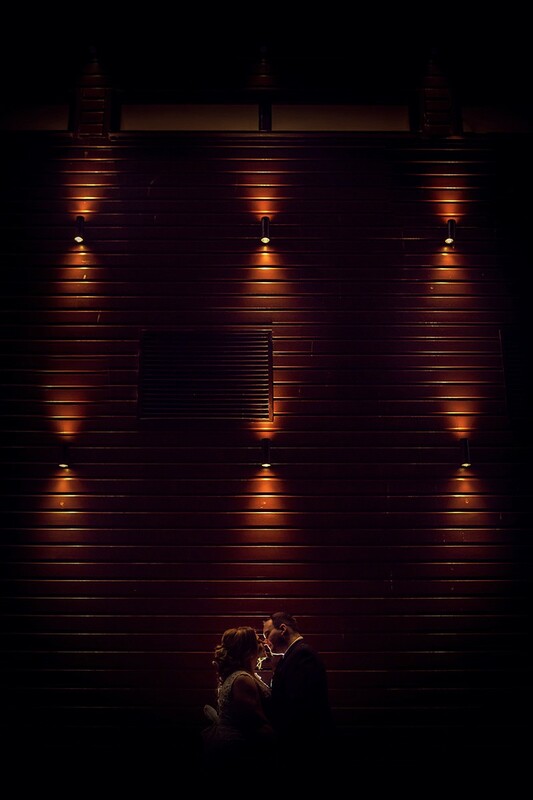 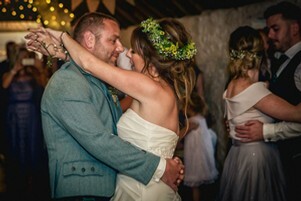 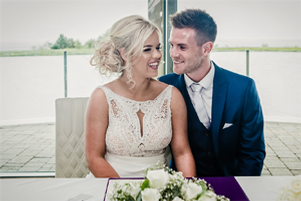 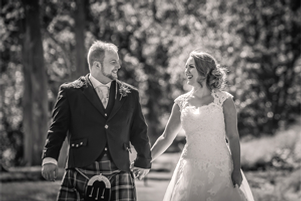 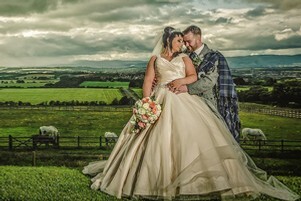 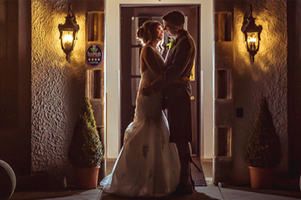 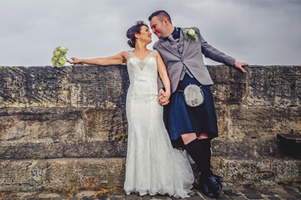 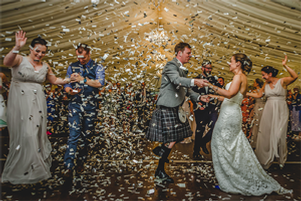 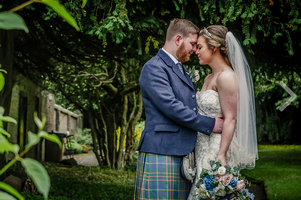 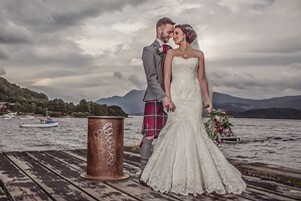 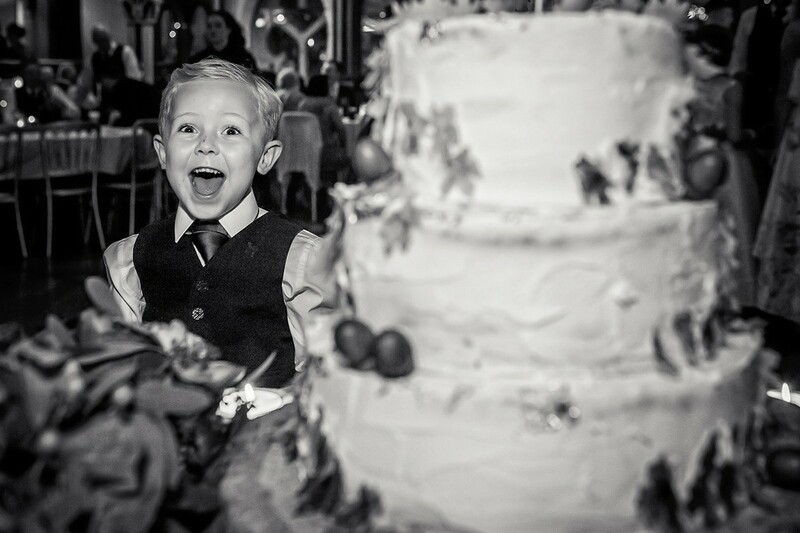 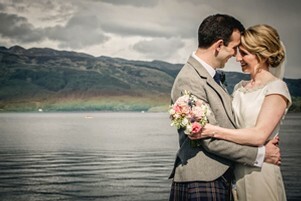 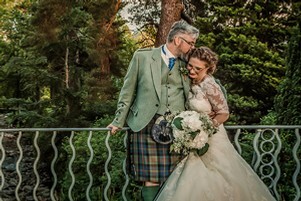 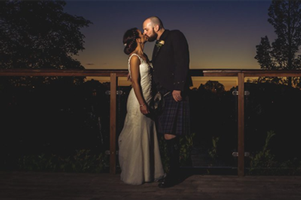 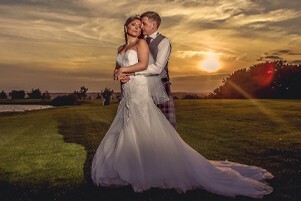 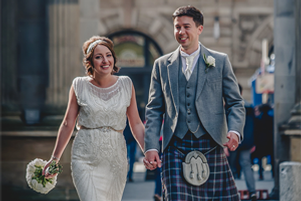 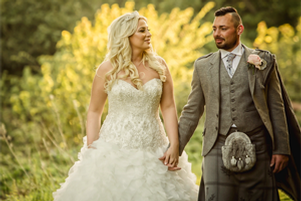 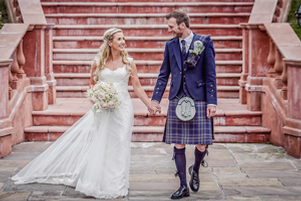 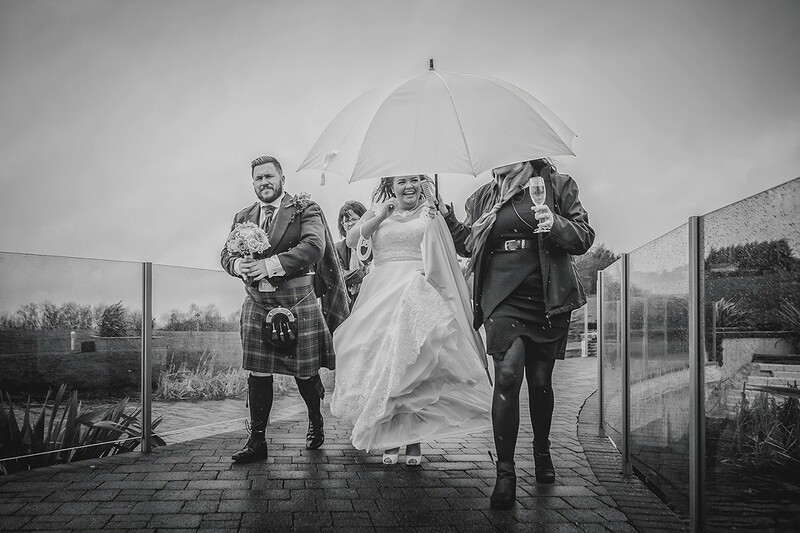 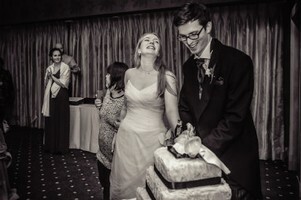 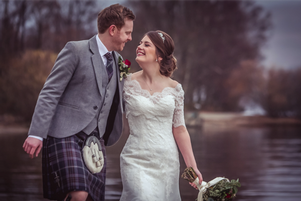 Hi guys, I'm Mike...based in Falkirk, Scotland, but happy to travel pretty much anywhere to shoot your amazing day. 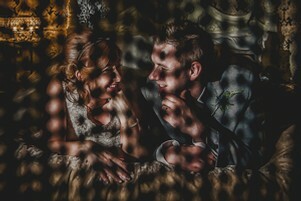 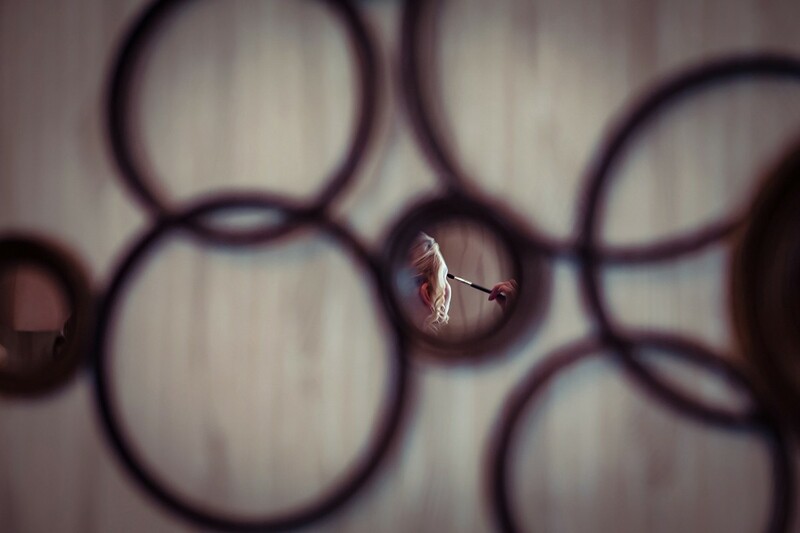 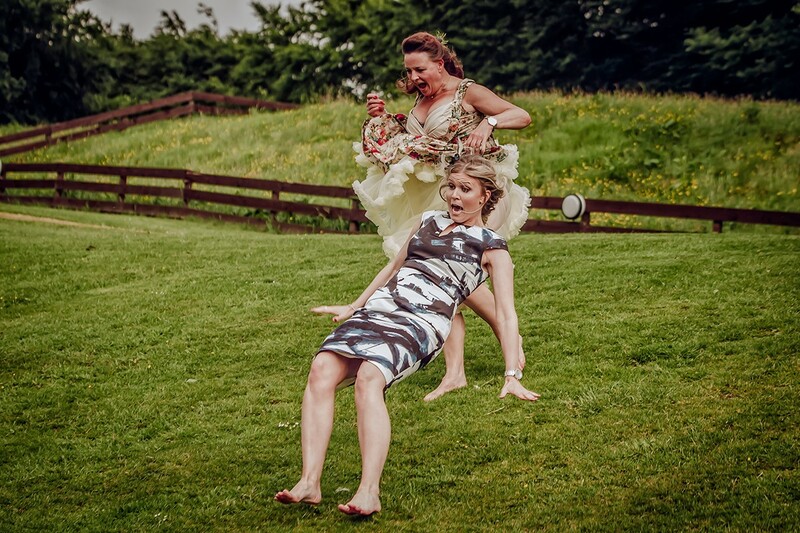 My philosophy is, and always has been, that it's your wedding day, not a photo-shoot. 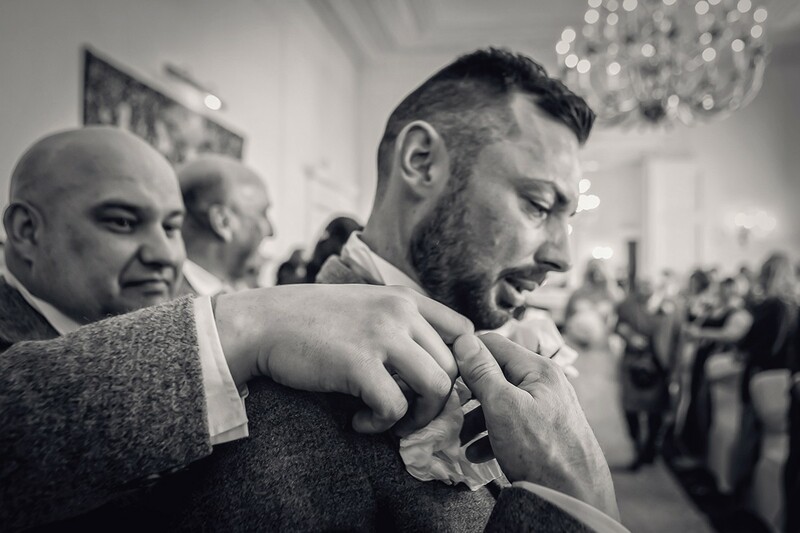 I'm always looking for "those" moments...you know the ones, the ones that you don't usually see but when you look back at them, they sum up your wedding day entirely...real moments...not fake. 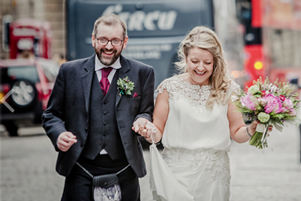 Of course, I always still make time for a small selection of family group shots and a relaxed, informal, "anything goes" even, bride & groom shoot...but I'm not into lots of cheesy grinning at the camera! 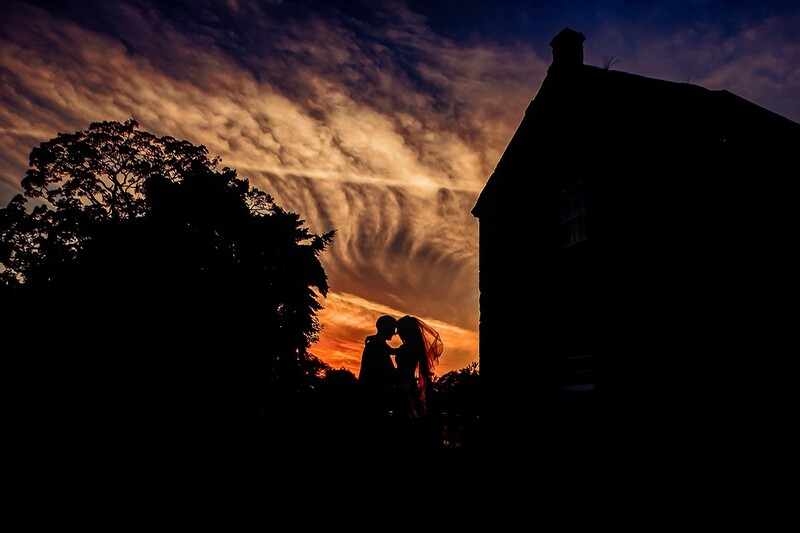 Your pictures should tell the story of your day...and I'd love to tell yours.